Why Choose Home Ready Inspections for Your Home Inspection? Home Ready Inspections strives for customer satisfaction. 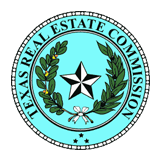 Our home inspectors follow the standards put forth by the Texas Real Estate Commission and stay within the guidelines. All homes are unique and different from one another so we try to give as much information needed in order for you to make the right purchase. We do not provide more information than needed so the reports are easy to read. We include pictures – which say a thousand words – in all our inspection reports. Home Ready Inspections invites and encourages our clients to be present during the inspection service. We recommend showing up about an hour to an hour and a half after the appointment time so you will not have to wait and watch the boring inspection being taken place. We like to always go over the inspection results at the end of the inspection and answer any questions you may have. Home Ready Inspections services all of Harris county and surrounding areas. We look forward to working with you during this important process and invite any question you may have before hiring an inspection company. 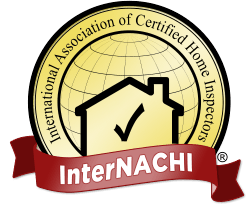 To schedule an appointment with a Certified Home Inspector from our team, call today!